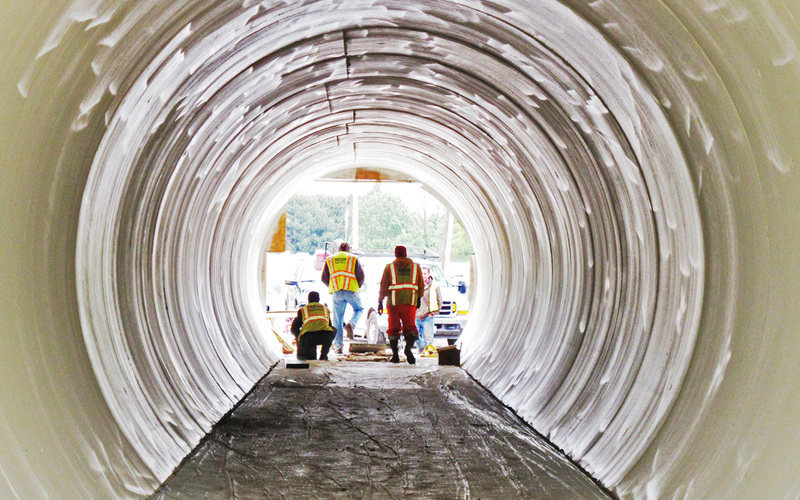 The U.S. Department of Labor’s Occupational Safety and Health Administration (OSHA) announced a 60-day temporary enforcement policy of its Confined Spaces in Construction standard, which becomes effective Aug. 3, 2015. The agency is postponing full enforcement of the new standard to Oct. 2 in response to a request from ARTBA and industry allies. The temporary enforcement policy gives employers that are making “good faith” compliance efforts an extra two months to meet the new standard. OSHA estimates the new rule could protect nearly 800 construction workers a year from serious injuries and reduce life-threatening hazards. On average, several construction workers die each year when entering spaces “not intended for continuous occupancy,” including manholes, crawl spaces, tanks and other confined spaces. Such areas often subject workers to hazards including toxic substances, electrocutions, explosions and asphyxiation. Review the new rule, or see OSHA’s confined spaces website.